SMITH LAKE/DISMAL CREEK-Contemporary, but still a lakehouse feel and perfect in every way! 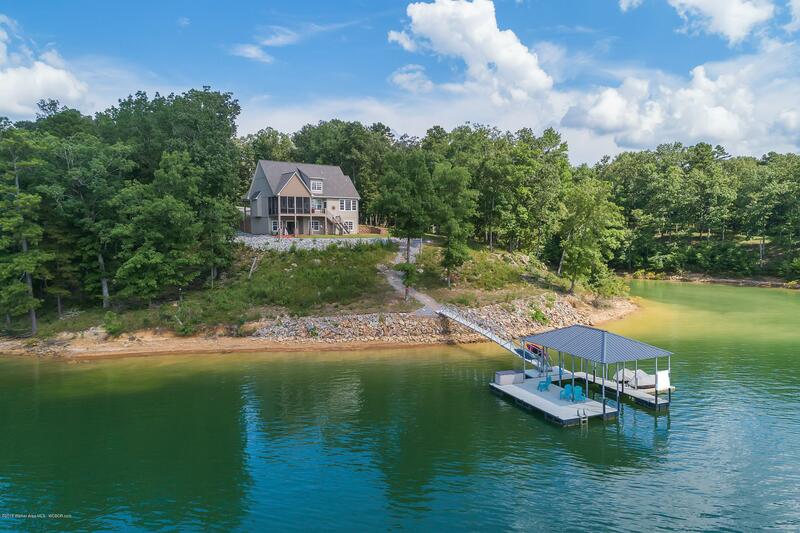 This 5BR/3.5BA has incredible views and easy slope to the water. This area of the lake is centrally located between two lg marinas making gas and service work a breeze. Main level has an open layout w/a gorgeous screened porch on the lakeside. Three levels of living w/master on the main. Dock w/PWC floats. This listing data is current as of 04-23-2019 14:46 UTC. This property was still available as of 04-23-2019 14:46 UTC.